How do schools engage with local iwi or hapū networks? Iwi can be complex organisations, whether you are in an urban kura in a large city or a rural kura out in the country. Iwi politics are to be avoided at all cost, so let’s look for an easy option, let’s talk to our Māori friends. 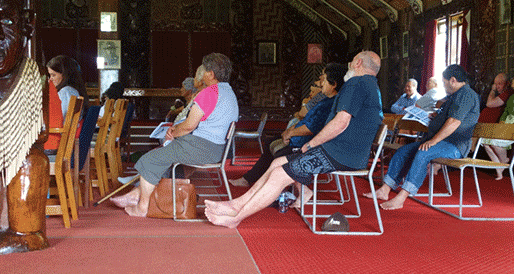 Iwi organisations around the country are dynamic in how they function. As we move into the post-settlement era, we have on the one hand iwi that are well organised (they are usually post-settlement) and may even have an education arm; on the other hand we have iwi that are thin on the ground in terms of personnel (they are usually pre-settlement). Settled iwi have mandated iwi bodies and resource; they have compensation money, usually for land confiscated in the 1800’s. Bigger iwi usually have a large number of kura within their region, so there is difficulty for iwi in managing kura relationships. For example, Ngāi Tahu, a post-settled iwi, takes in a large geographical area. They have education arms across their 18 rūnaka (subtribes). Within some of those rūnaka they have recently been running professional learning and development hui on their local marae for kura, who come together as clusters to learn and hear about tribal histories and their iwi aspirations for the future. 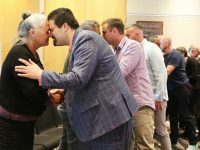 The agenda in this situation is run by the iwi – rather than kura going through a process of inviting iwi into their school settings. While I am not suggesting that we disregard this arrangement for establishing a relationship with iwi, there are other options. Iwi are putting their hands up in other tribal situations. In my tribal base ‘te reo o Taranaki’ is an organisation that has focused on revival of Taranaki language and dialect. 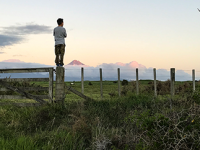 Māori language courses have been run by te reo o Taranaki for 20 years and schools in Taranaki have been sending their teachers to these programmes. 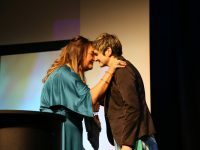 The courses are marae based and have had a positive impact in connecting teachers to the what is happening in the iwi space locally. Here’s a simple but effective approach. Start with the Māori whānau of your kura. They will have connections to the local iwi in some shape or form. Build some trust with those parents, and let them lead the connecting. Remind them that it is about Māori student achievement and what that looks like for tamariki within your kura from a tribal perspective. They will guide you through the iwi dynamics. This will be a long conversation and not a one-off hui. Iwi, hapū, and whānau relationships are dynamic but exciting, and will add value to your kura community if they are acknowledged and valued. Like all relationships, they need to be nurtured and worked on so the iwi and the kura feel safe.